Teaching at The Knit and Crochet Show! Nearly 20 years ago, in the summer of 1996, I was a newlywed who had just moved to a new town for my husband's job. I needed a part-time job while I was finishing up school, and thought it would be fun to work at my favorite craft store. I began working as a cashier at the local Michaels Arts and Crafts Store, but quickly moved on to the Frame Shop. 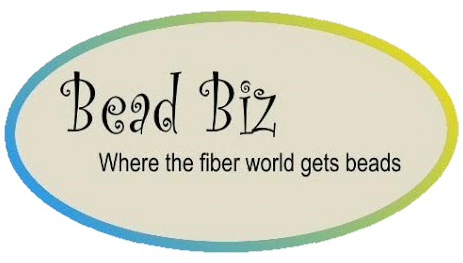 There I soon became known as the go to person for all "needlework" department questions, whether yarn, cross-stitch, or other fiber crafts. When the store needed a Class Coordinator, I moved into that position, which worked well around my school schedule. When corporate decided that all stores needed to offer crochet classes, I didn't have anyone else to teach, so decided to give it a try. 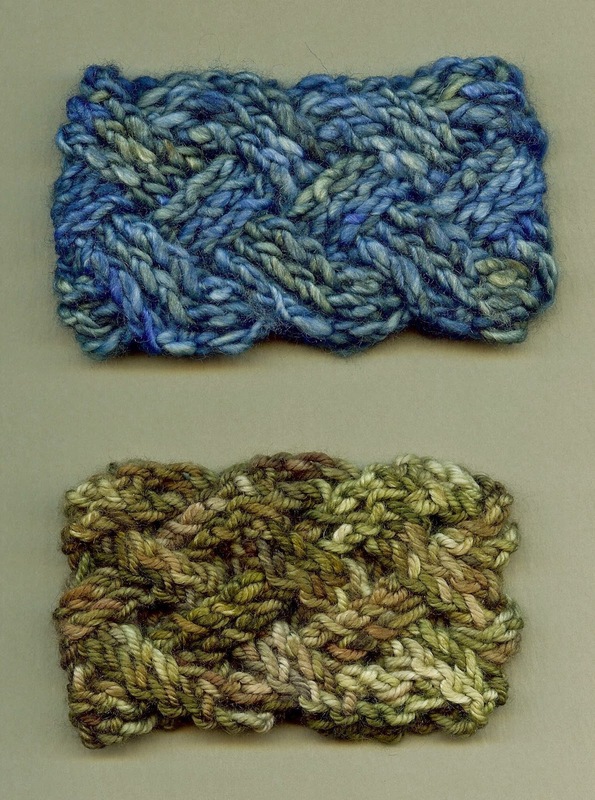 I had been crocheting off and on since I was 11 or 12, but had never tried to teach anyone because I am left-handed. The first few classes, I taught the way I had learned. I demonstrated with my dominant hand, facing the students, and had them work mirror image to me. This worked most of the time, but over the years I have learned to work right-handed well enough to demonstrate (which also slows me down, making it easier for students to see what I am doing). 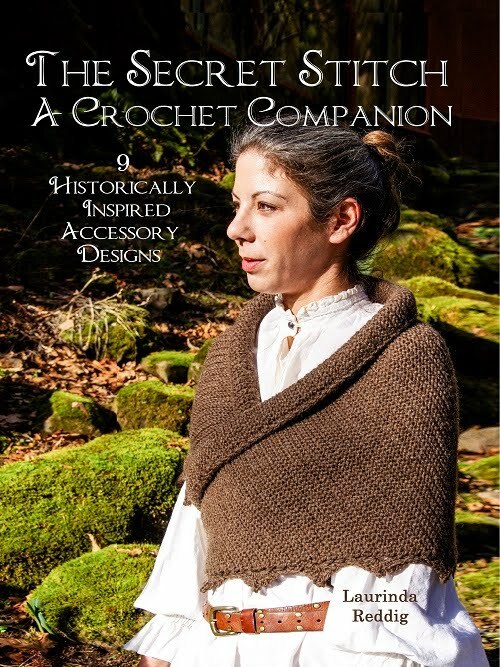 Over the next 15 years, through several moves, graduate school, and early motherhood, I continued to teach crochet at other Michaels stores, and a couple of smaller yarn stores. When I didn't have a store to teach in, I taught friends, my classmates, and later fellow moms in my local MOMS Club to start the Remembering Rowan Project (which was very healing when I needed it most). 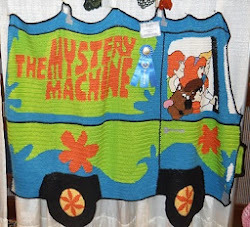 Whenever I had the chance to share my passion for crochet, I left with a giddy feeling of satisfaction from seeing my students have that "Aha!" moment when the basics of crochet clicked for them. 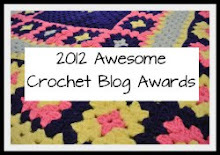 In the spring of 2011, I ran a Crochet-Along on my blog to help those making blankets to donate to NICUs learn more stitches. Having my designs recognized at the CGOA Design Competition that summer also gave me the confidence to begin submitting designs for publication. 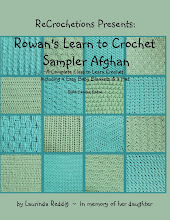 The following year, I turned my crochet-along sampler into my first book, ReCrochetions Presents: Rowan's Learn to Crochet Sampler, where I collected all of the stitch tutorials and tips I thought would be helpful from those years of teaching beginners to crochet. 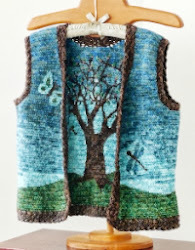 Also that year, my Reversible Rowan Tree Vest won the grand prize at the CGOA's Design Competition. I knew one of the regular instructors who would be at the conference was from my area, and had asked her to bring my vest back after the conference. We met at her local yarn store and had lunch together nearby. Having seen the Reversible Intarsia technique I used in my vest, she basically told me that I had this unusual technique that no one else was doing, and I needed to be prepared to teach that technique at national conferences. Because if I didn't, someone else would start teaching it. From that point on, I think nearly everything I have done has been working toward this goal. 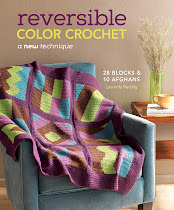 I wrote and published my second book, Reversible Color Crochet, on the intarsia technique. I published several articles and patterns using that technique, as well as many others, in various magazines. I have attended every conference I could, and taken classes with lots of different teachers, as much to observe their teaching style as to learn a new technique. I also taught an Intarsia Make-n-Take at the Knit and Crochet Show last year. Then I began locally, submitting classes to local fiber events last year, and in the fall I got to teach at Oregon Flock and Fiber Festival (OFFF) and Astoria Stitchfest. 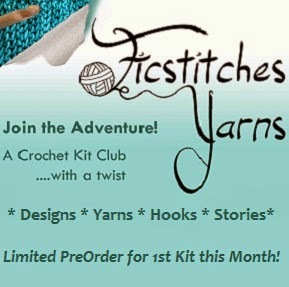 Once I had some experience at these larger local events, only then did I submit classes to The Knit and Crochet Show. I really wanted this to be my year, because it is on the West Coast (for the first time in many years) AND it is in my hometown. But I knew there were a lot of other wonderful teachers submitting for just a few spots to teach, so I was thrilled when my classes were chose! So, if you are planning to attend the conference, or live anywhere in Southern California, be sure to check out The Knit and Crochet Show Class Schedule (full class descriptions here), and Reserve your spot in one of my classes (or one of the many other awesome classes). 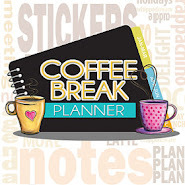 There are not as many options for classes this year, so they many fill up quickly, so don't delay! I myself am now off to check out the classes available the days I'm not teaching, so I can sign up first thing tomorrow! Congratulations on doing something you love and taking it to where you are now. Best wishes for an awesome event. Thanks Suzie. I am very excited!